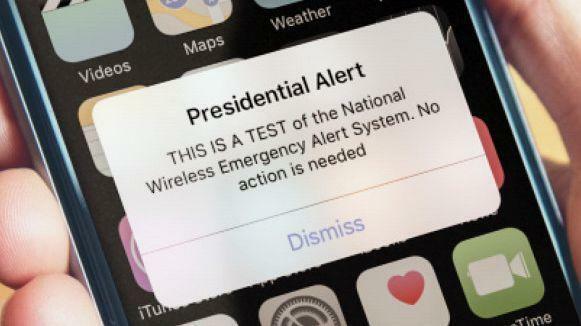 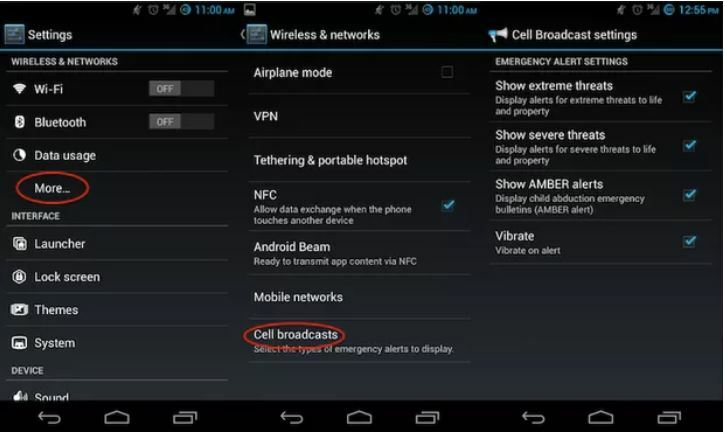 TODAY, just after 2:18pm (EST), there is a Presidential Level, Nationwide test of the Wireless Emergency Alert System conducted by FEMA Federal EmergencyManagement Agency & the Federal Communications Commission. 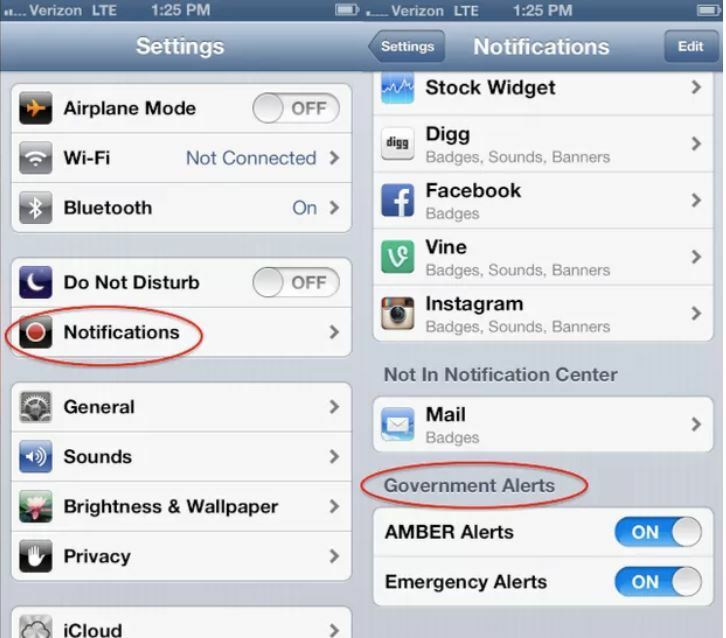 To receive WEA, make sure ‘Government Alerts’ on your device is set to “On”. 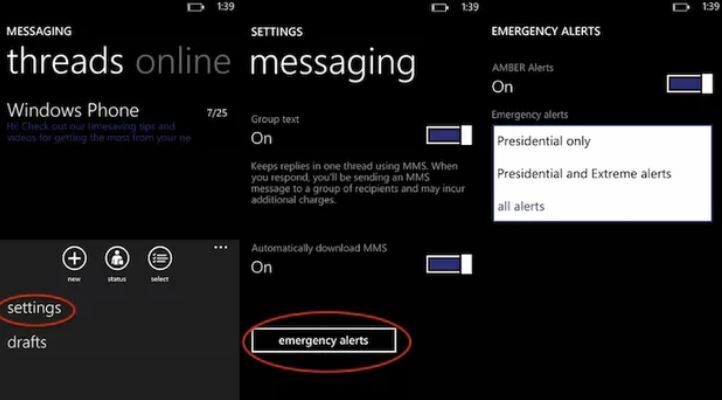 We have included some screenshots below from different devices on how to check your settings.